A local newspaper in the North of England has praised and documented the efforts of local Amateur / Ham Radio Operator Joe Noden G6TW, who was recruited by the UK Government's Radio Secret Service (RSS), monitoring shortwave frequencies on his Skyranger receiver. 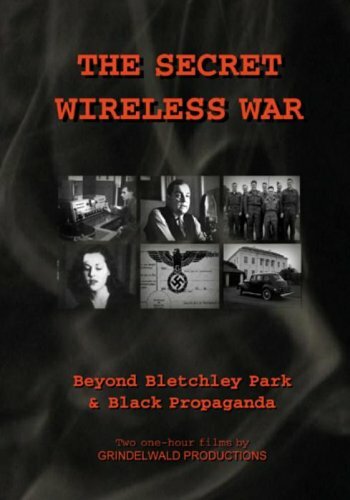 Joe’s role included listening to Morse Code transmissions, recording information he heard and passing the information to Bletchley Park for analysis and decoding. Many signals received may of sounded important, however without decoding, the importance of the information was not always immediately apparent. However on one occasion, Joe received information from a German hideout in Heligoland transmitting vital shipping movements. Joe’s actions enabled the Secret Service to locate the source of the transmission and within days the enemy base was bombed and destroyed by the RAF.